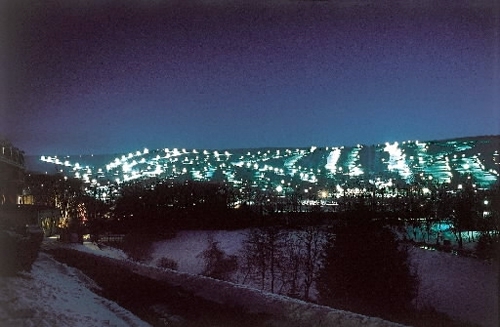 Rick's Pocono Blog: Welcome To The Pocono Ski Resorts! Big Boulder Mountain & Resort! Uphill Capacity -12,600 Per Hour - Average Anual Snow Fall - 50"
In the Pocono Mountains there is snow on the ground and the slopes are at Full Force! Ski Resort Housing in the Poconos can help you find yourself with a Beautiful Home right near the Slopes!